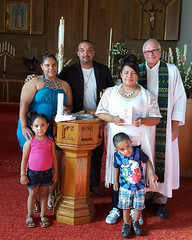 Founded in 1851 by Norwegian and Danish immigrants to Racine, Emaus is now home to an active Anglo-Hispanic congregation. 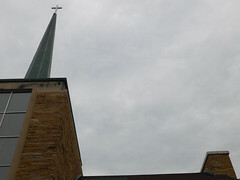 Emaus is a congregation of the Evangelical Lutheran Church in America. We are located at 1925 Summit Avenue, Racine, Wisconsin, 53404.